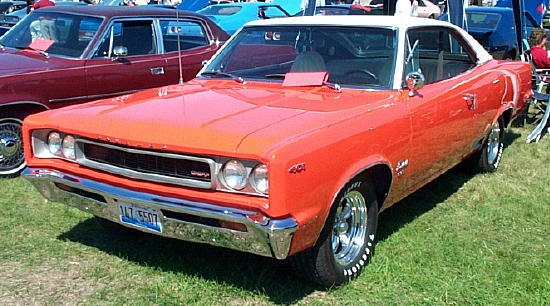 This entry was posted in Kenosha 2004 Rambler & Rebel on December 8, 2004 by John Trotta. 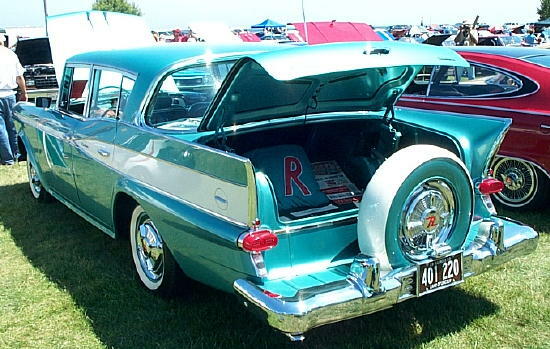 This entry was posted in Kenosha 2004 Rambler & Rebel on November 12, 2004 by John Trotta. 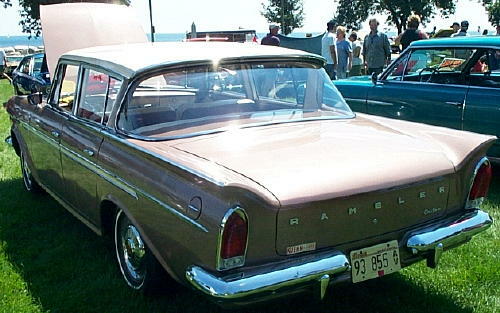 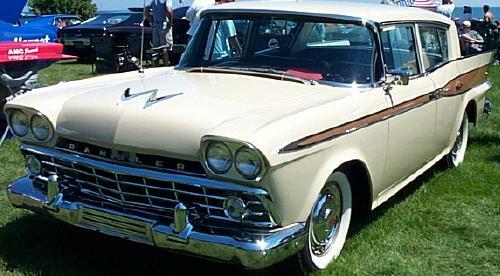 This entry was posted in Kenosha 2004 Rambler & Rebel on November 2, 2004 by John Trotta.